Water is a precious commodity that needs to be used wisely. 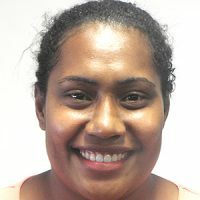 Infrastructure Minister, Jone Usamate says it is an expensive exercise to stock up water, treat it and pump it to every household around the country. Usamate says the Water Authority is working to ensure that water is supplied to every doorstep and it’s our duty to use it wisely. 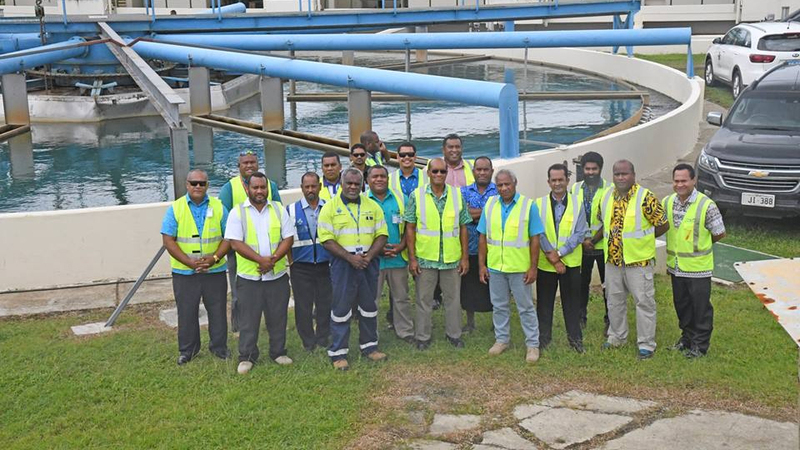 Usamate while visiting pumping stations in the Central Division highlighted that WAF officers are working around the clock to save non-revenue water by replacing leaking pipes and meters. He adds the government is working together with WAF to provide clean and safe drinking water to all Fijians.